The ability to tell accurate news from fake news is an important skill you'll use for the rest of your life. 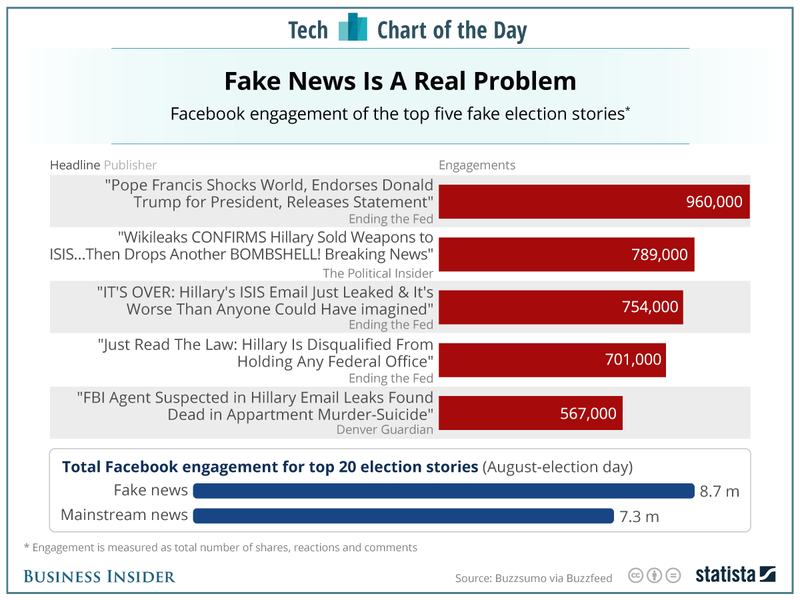 and Fake news stories are widely shared on social media. Believing fake news stories can have real-life consequences. entered a Washington, D.C., pizzeria and fired his weapon inside the restaurant​.